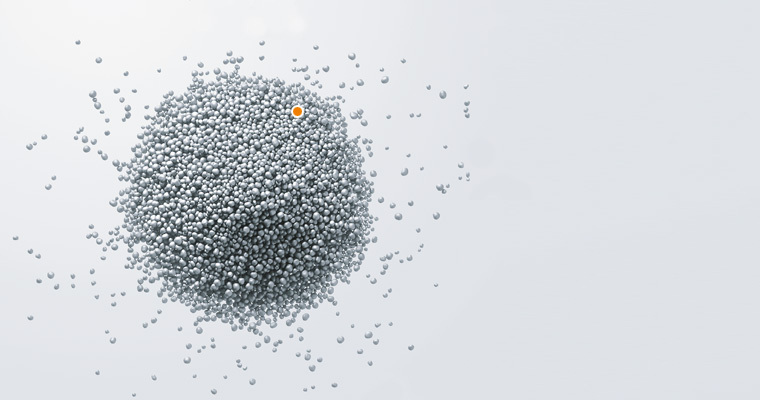 WACKER POLYSILICON is a world-leading producer of hyperpure polysilicon. Its product portfolio also includes pyrogenic silicas, chlorosilanes and salt. Its polysilicon is used throughout the semiconductor industry and in the growing photovoltaics sector. Reflecting customers’ application needs, the division’s polysilicon meets extraordinarily rigorous quality standards. At the Annual Shareholders’ Meeting of May 8, 2009, it was decided to pay out a total dividend sum of €89.4 million (2007: €149.0 million) from 2008’s profits of €576.9 million (2007: €1.09 billion). The dividend per share entitled to dividends for 2008 was, therefore, €1.80 (2007: €2.25 + a special bonus of €0.75). The dividend was distributed to shareholders on May 11, 2009. At a volume-weighted average share price of €119.0 in 2008, this produced a dividend yield of 1.5%. Based on the net Group income allocable to Wacker Chemie AG’s shareholders, the dividend yield was 20.3%.